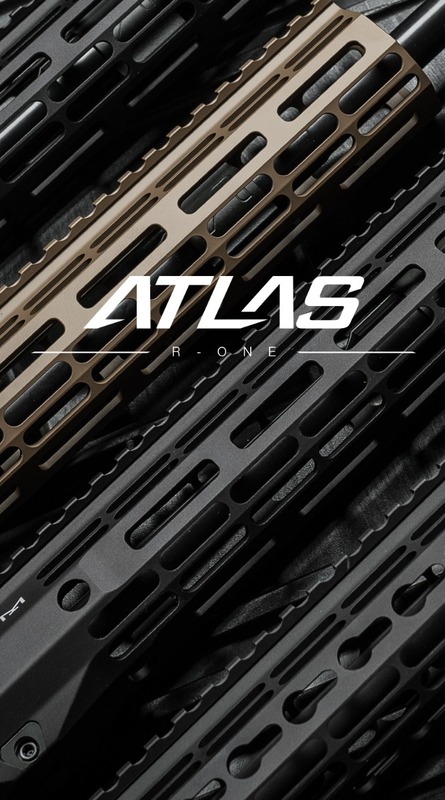 This complete upper includes our new ATLAS R-ONE Handguard! The R-ONE handguards are designed with size and weight in mind, while still providing plenty of real-estate to accommodate any attachment needs the end user may have. 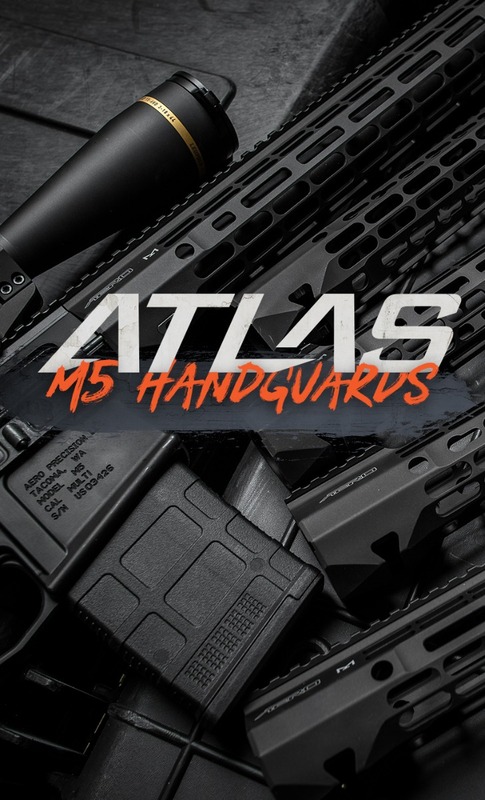 Our proprietary ATLAS attachment system is a durable and dependable mounting platform, maintaining a slim profile while still providing the strength and stability customers have grown to love from Aero Precision handguards. The muzzle brake that comes with this complete upper receiver is NOT pinned nor welded to this barrel. 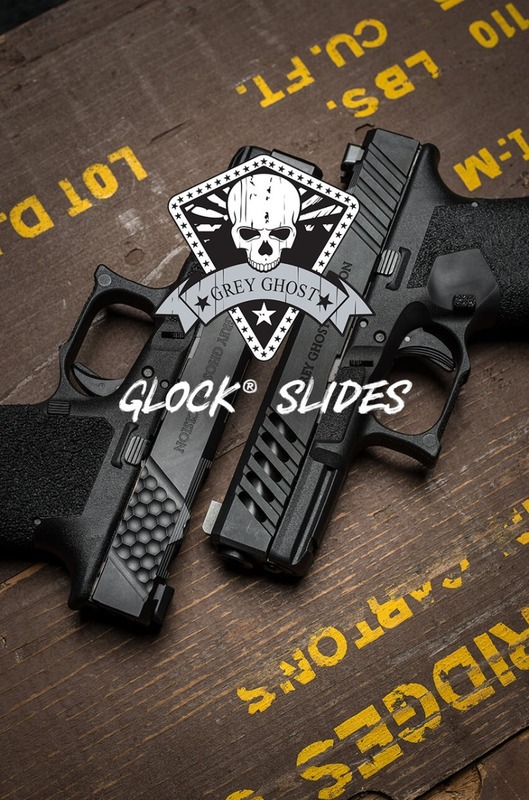 Per the National Firearms Act, the muzzle brake MUST be pinned and welded to achieve the necessary 16" as defined by the ATF for a rifle build.